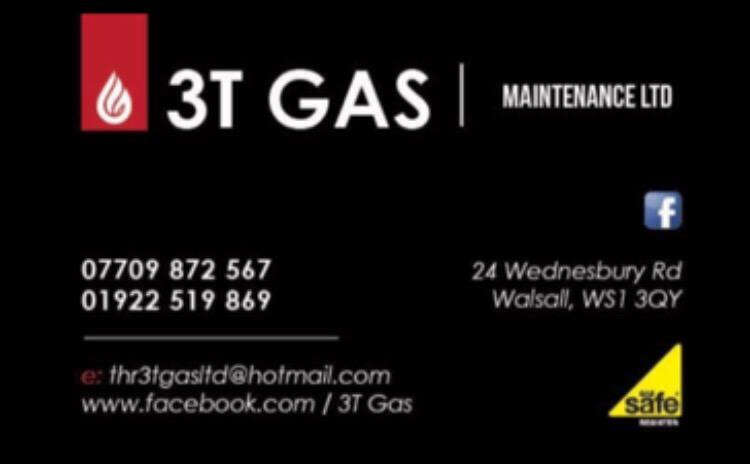 3T Gas Maintenance Ltd are Gas Safe registered heating engineers who undertake installations of gas boilers, oil boilers and LPG boilers. 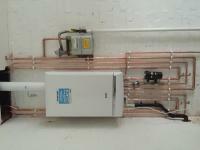 For similar replacement boiler companies in this area please visit the Walsall boiler page. We provide installation , service and repair of all natural gas and LPG gas appliances.